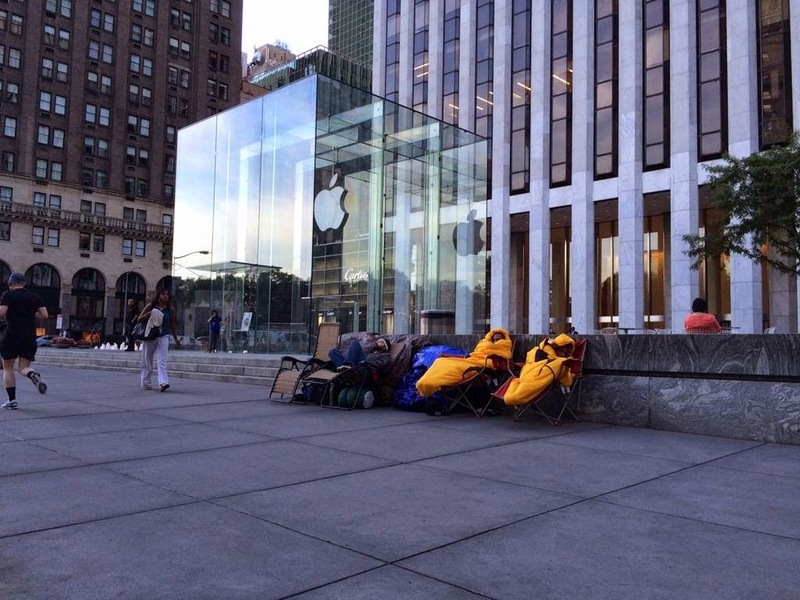 Apple has confirmed via its website that the hugely anticipated September 9 iPhone 6 event will be streamed lived for viewers across the globe. The event is scheduled to start at 10 a.m. Pacific time next week. To watch the unveiling of Apple's next generation products you will have to visit Apple.com from a Mac or PC with Quicktime player installed. You can also watch the event from your iPad, iPhone, iPod Touch or other tablets and smartphones. 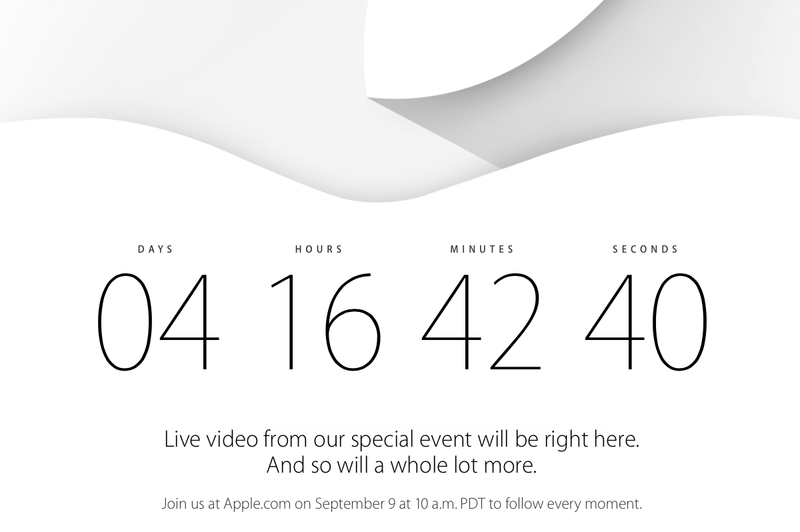 Additionally, Apple TV will allow users to watch the event live via Apple's Events channel. Apple is rumored to unveil two iPhones (4.7-inch and 5.5-inch), maybe an iWatch and a next generation iPad Air.